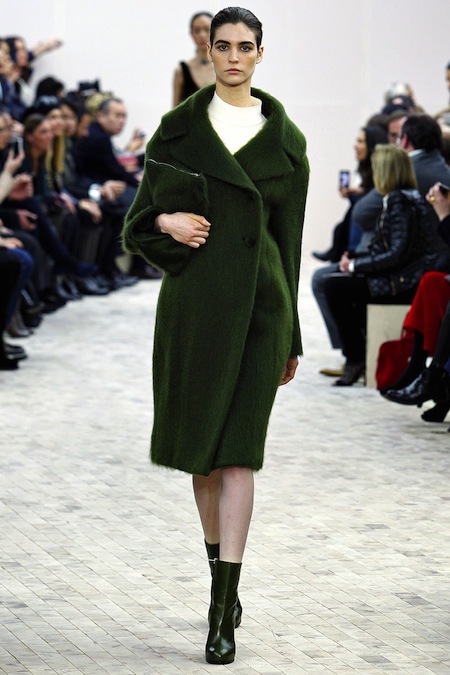 Phoebe Philo created a chic and elegant FALL/WINTER 2013 Collection for CÉLINE. 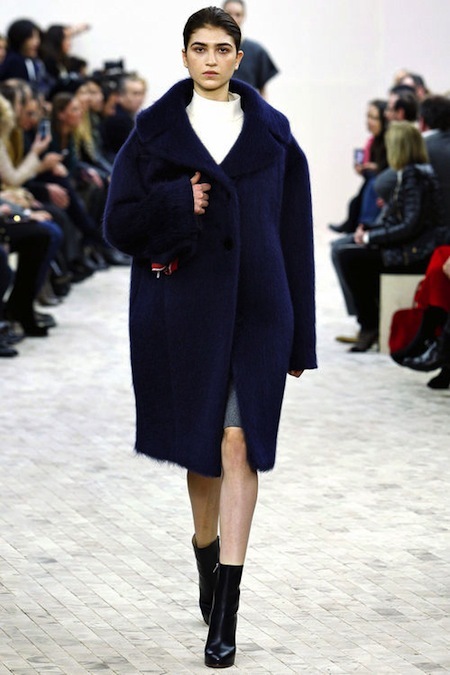 The collection consisted of coats, dresses, pants and skirts in muted tones. 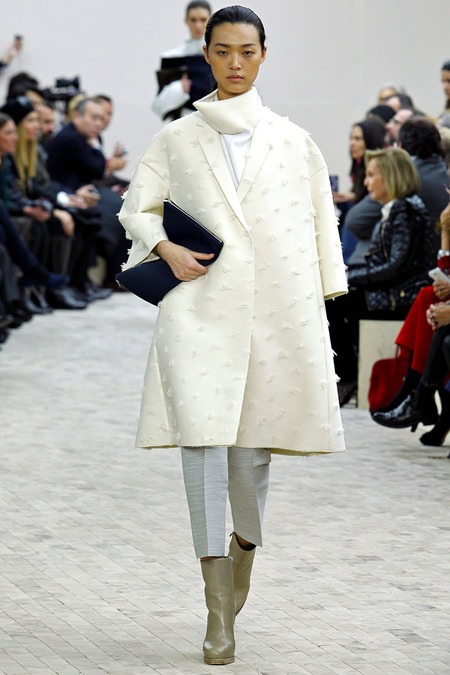 The silhouettes were figure flattering for all shapes. 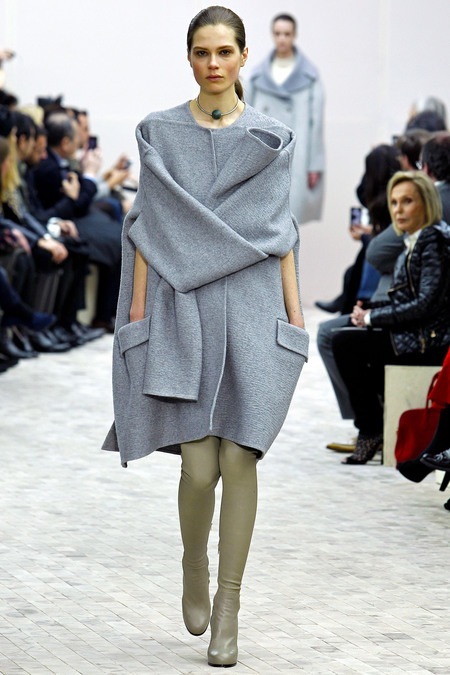 The color palette consisted of grays, cream, browns, navy, green and pale pink.